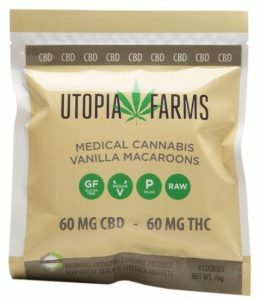 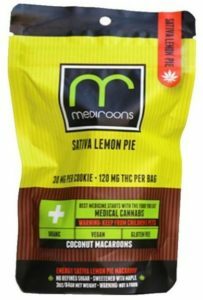 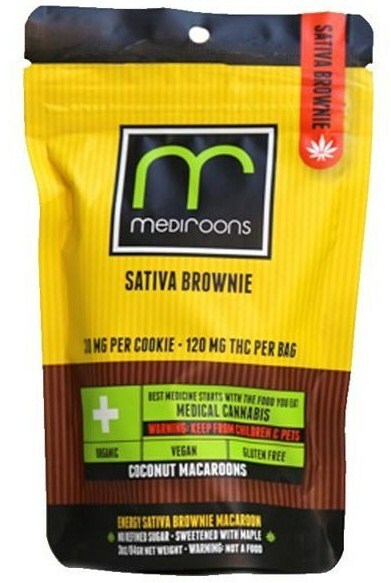 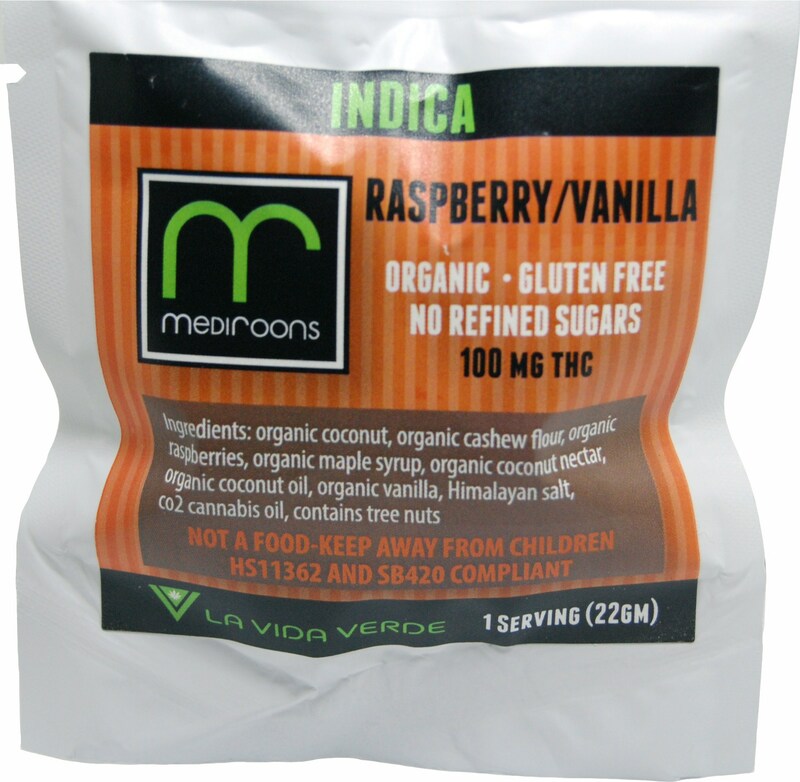 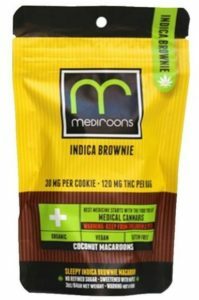 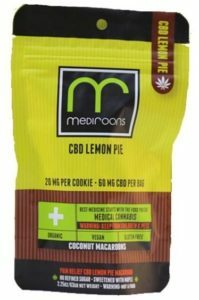 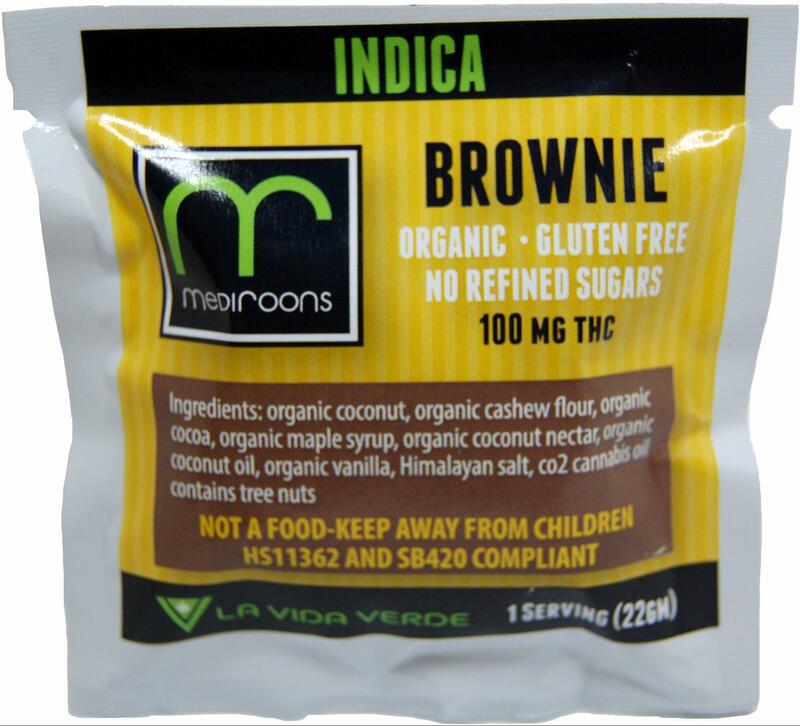 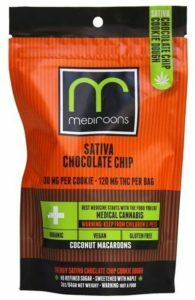 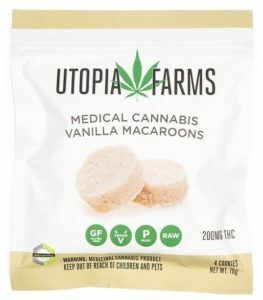 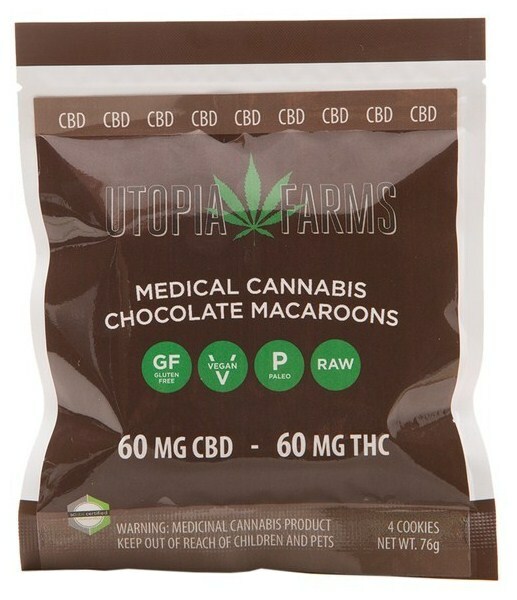 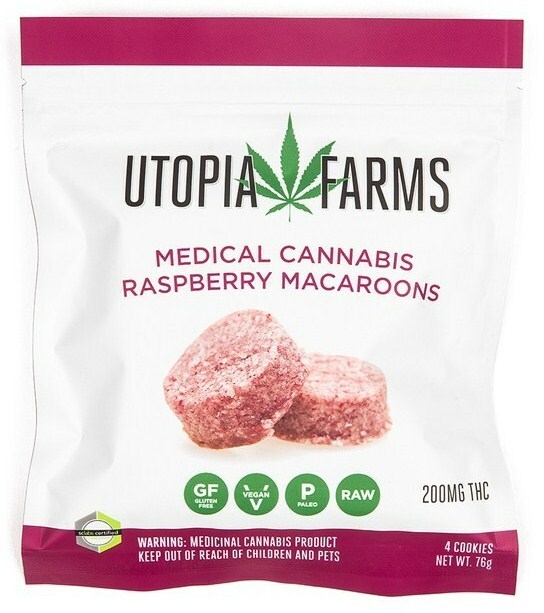 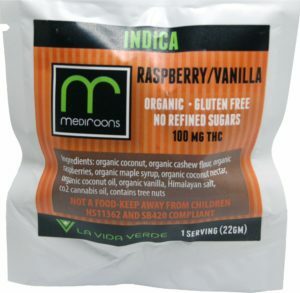 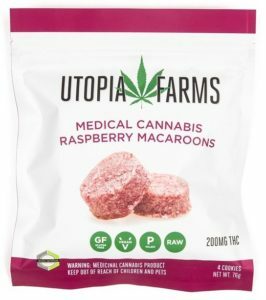 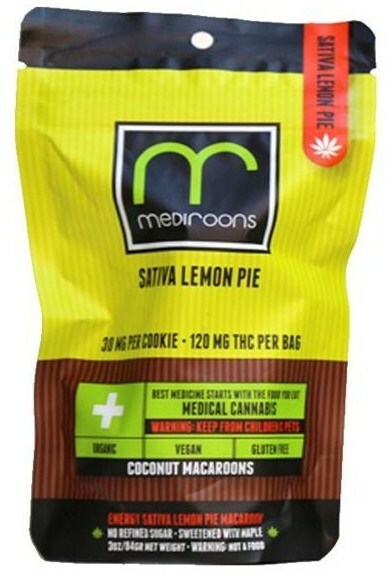 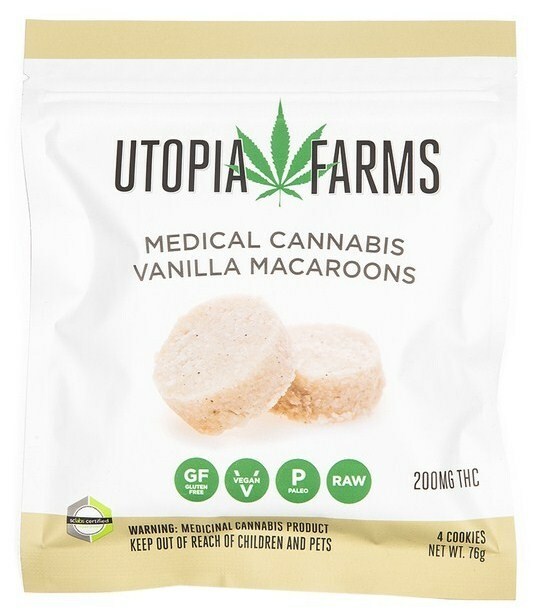 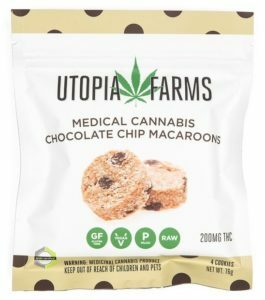 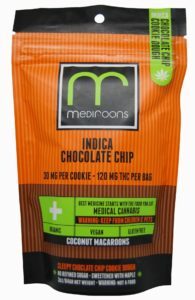 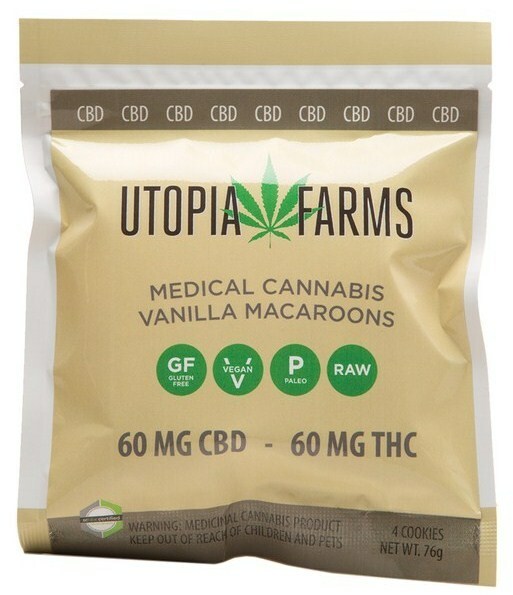 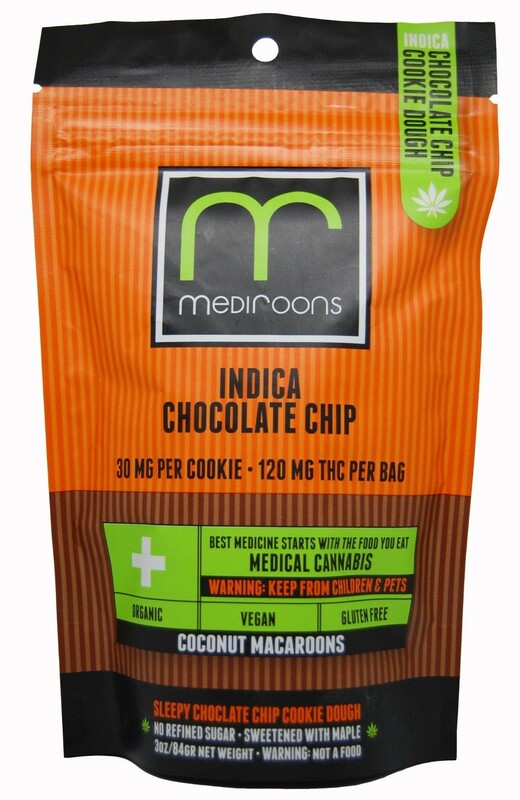 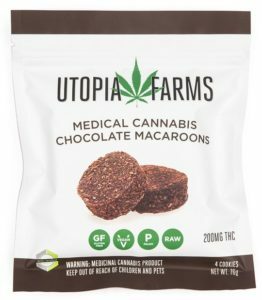 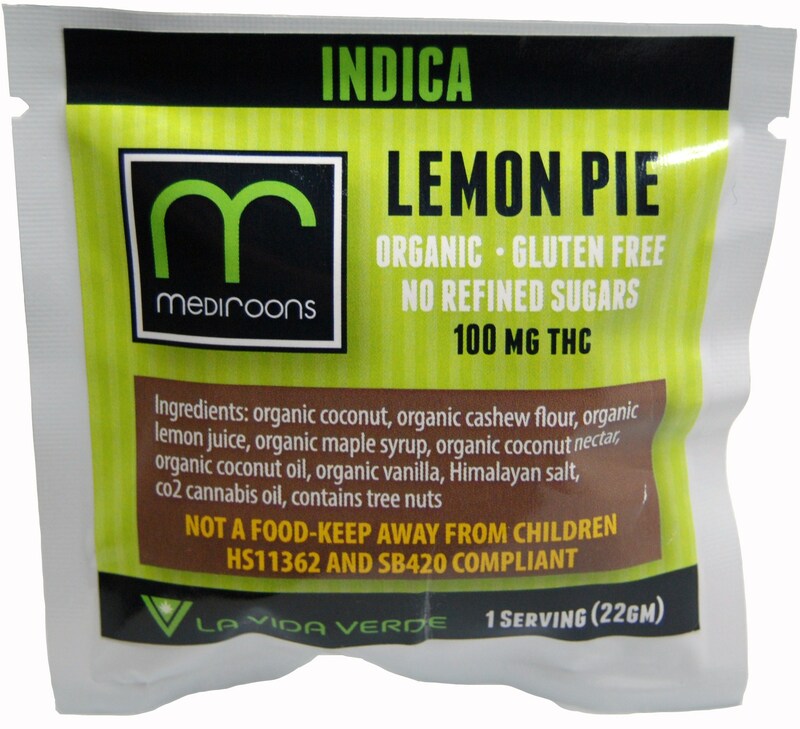 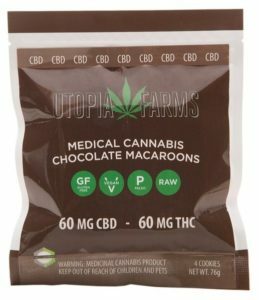 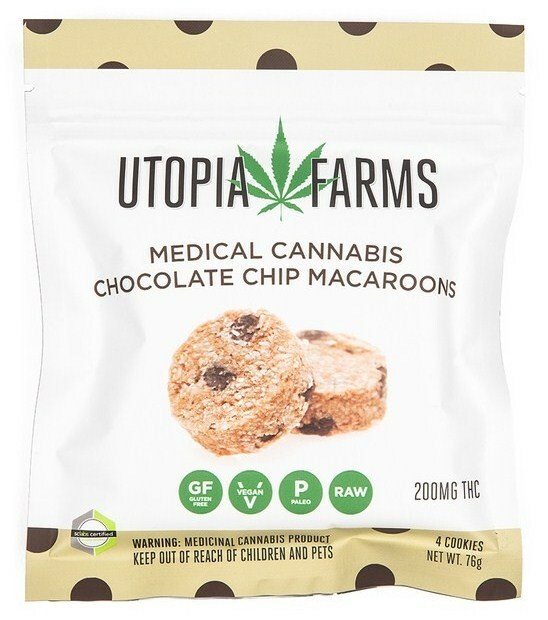 Macaroons and macarons have become popular desserts—so it’s no surprise they’re also mmj versions. 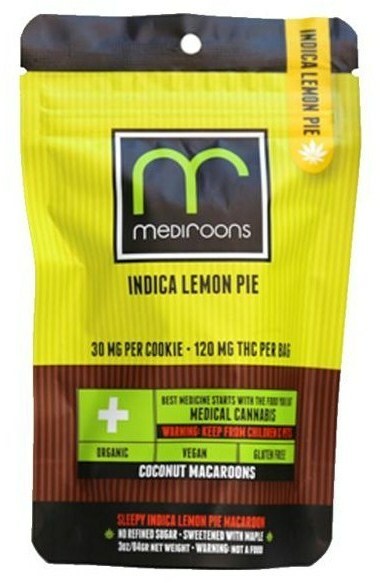 But because of their nearly identical spelling, sweet taste and cookie texture, they’re often confused for one another. 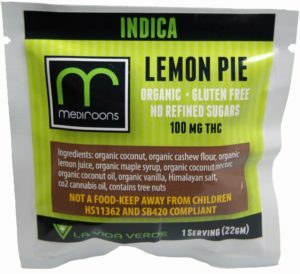 So what is the difference between the two? 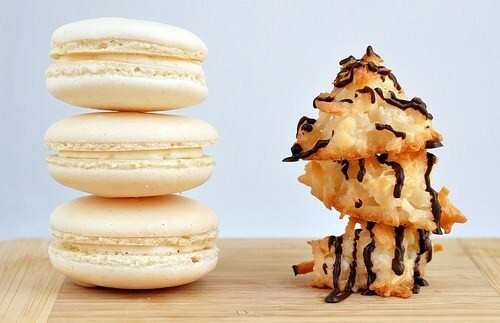 Macaroons are coconut-based with a soft, crumbly texture and irregular shape. Macarons, on the other hand, are French meringue-based sandwich cookies with a jam, buttercream or ganache filling, available in several sizes and flavors. 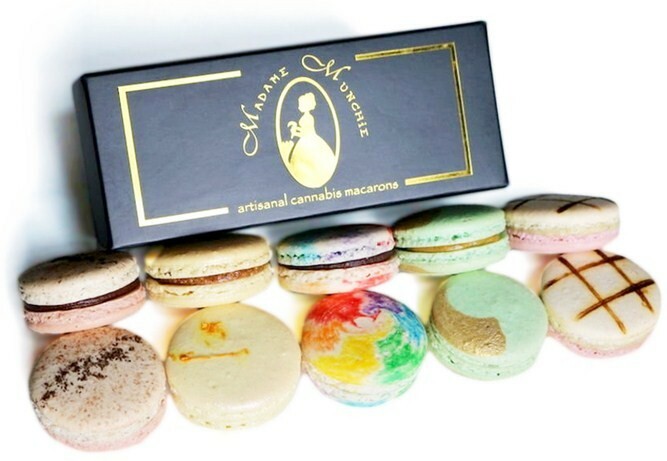 Let’s meet these yummy infused macaroons and macarons!